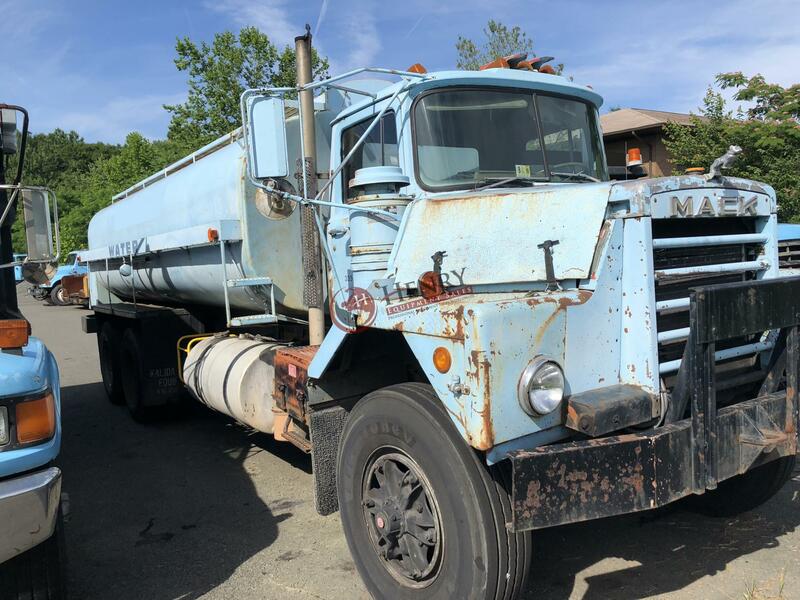 1985 Mack DM611S Water Truck .... VIN#: 1M2B11606FA007028 .... 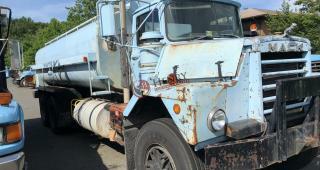 This truck is used to haul water to paving milling crew. 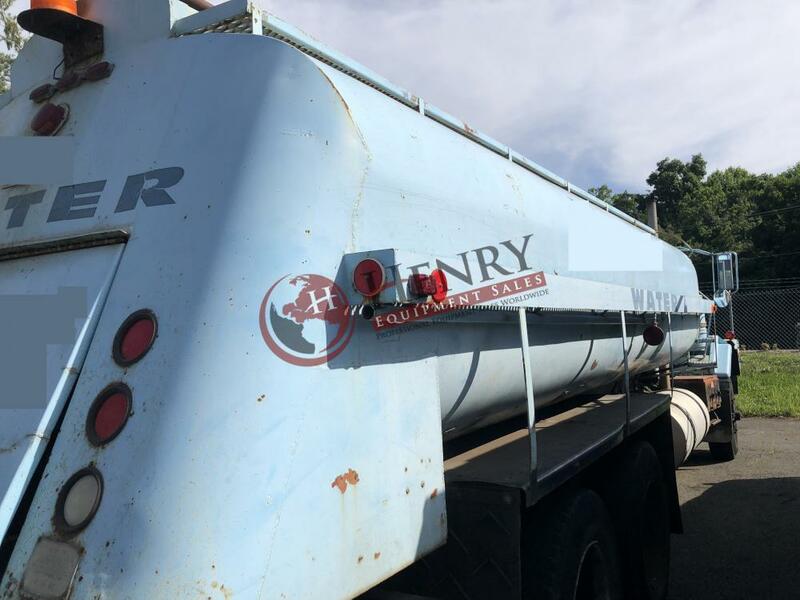 4000 Gallons ?? 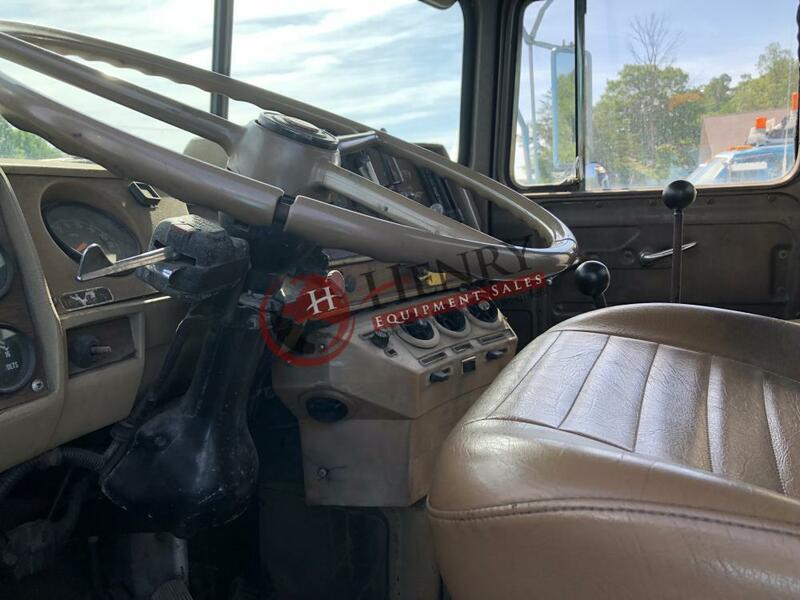 .... Diesel Engine .... Two Stick Transmission .... Disc Brakes all around ..... 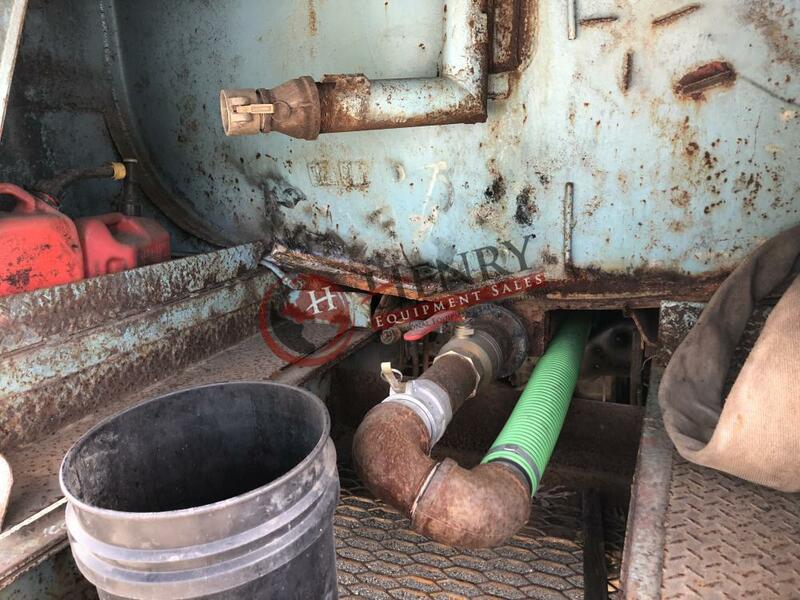 Location: VA .... Stock#: 895 .... PRICE: $6,500.00 USD .... 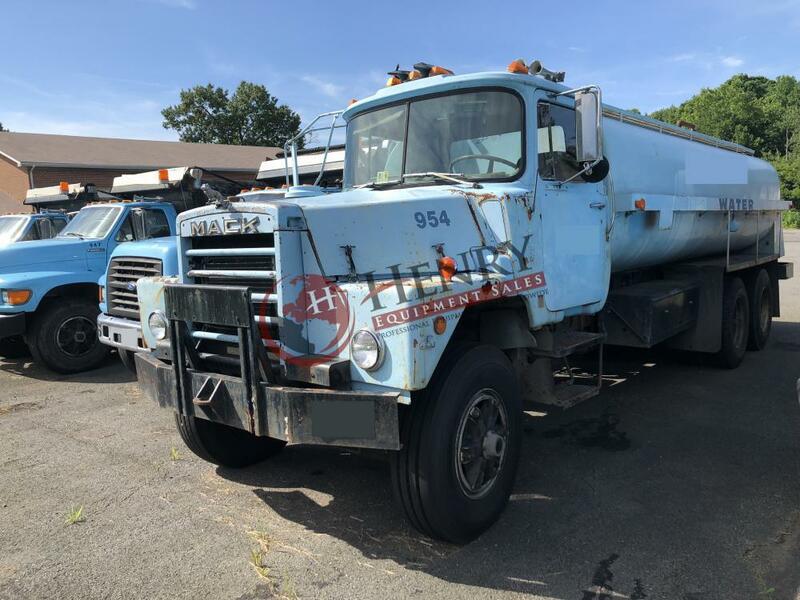 Call Justin, Mark, or Jimmy with Henry Equipment Sales Inc. at 757-565-7222.